"I could spend ages reading the news / I could spend days, singing the blues / But I turn up the tv light / Give up without a fight / Better than pretending to know what's wrong and what's right." This song. This band. These lyrics. @lakestreetdive thanks @ape_lewis for turning me on to this. Though, of course, she doesn't explicitly mention Shelton or Stefani, it does not take much effort to connect the dots and see what she might be alluding to here. If she is referring to her ex and the No Doubt singer, I take my hat off to her for this response. Of course, it is worth asking why there is a need to post lyrics at all on social media. But the thing is, Lambert is probably going through a lot of emotions right now. And she is a public figure, so she probably feels the need to let her fans and followers know how she is doing. But she might not be ready to delve into the specifics or the whys and hows just yet. So as of now, posting the lyrics is a classy way for her to express those strong feelings. She does two very admirable things here: She does not lash out in any way, and she also does not try to imply that she has some kind of higher moral standard than her ex or his new flame. 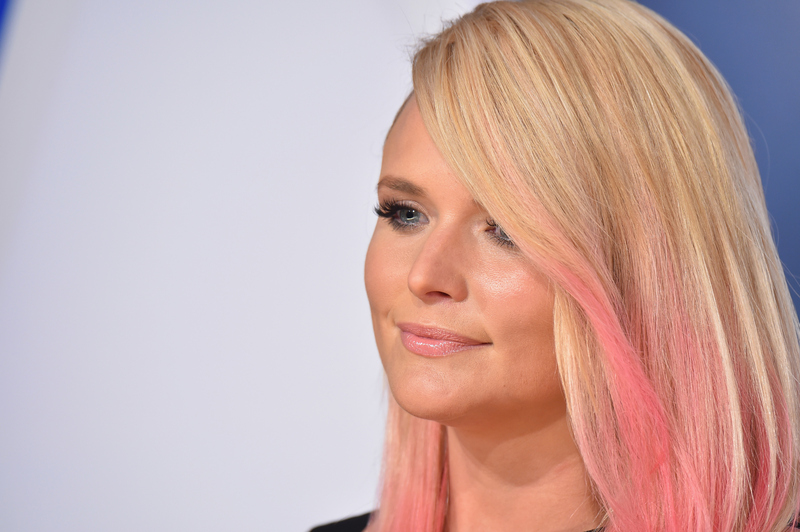 Considering the timing of the new relationship, which is just a little more than three months after Lambert and Shelton got divorced, some people out there may have been wondering if she would react with public anger or sadness. As can be seen by the lyrics she shared, she is not letting on to either of those emotions or trying to cause any drama in the process. Heck, the lyrics even include the phrase "without a fight." Also, as can be seen from the lyrics, the phrase "Better than pretending to know what's wrong and what's right" is included. This makes the song choice even classier because it is not one of those songs where the singer makes himself or herself out to be the one who is explicitly in the right in the situation. And as everyone knows, there are plenty of songs like that out there that she could have chosen instead, but she chose this one. At this point, Lambert should really get all the kudos from fans and followers. Because she certainly deserves them.